Sometimes your website may be damaged because of many reasons. In this case, you might need to restore it from the previously made backups. From this tutorial, you’ll learn how to restore a website from backup copies. Log in to hosting control panel. Proceed to File Manager section. Go to the root directory of your website. Click on Select all to choose all the files from the folder. Click on Delete button to clear the folder. You have to make sure that you have a ready backup of your website before deleting all the data. When the directory is empty click on Upload button. Browse the backup .zip archive on your hard drive. 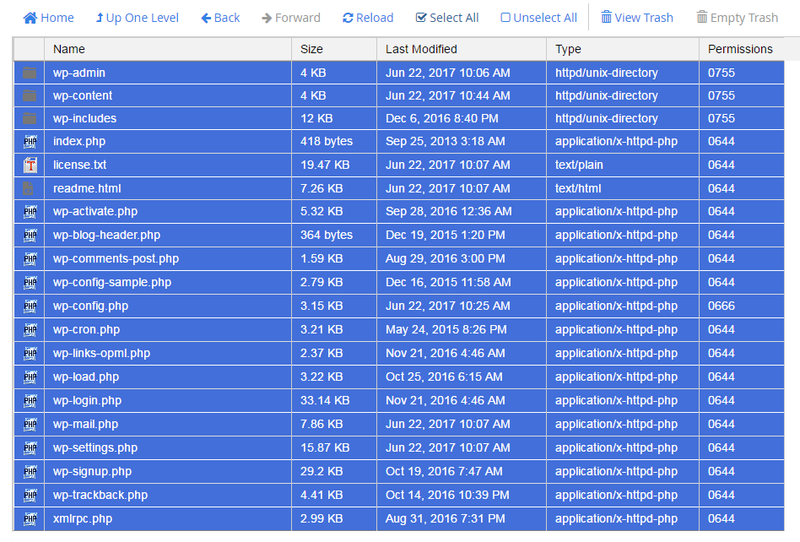 As soon as the archive uploads to the root directory completely, extract its files using File Manager tools. Now we have all the files back at place. Return to your hosting cPanel. Proceed to PhpMyAdmin. Click on Databases tab. Choose the database of your website. Click on Check All link to select all the tables from this database. 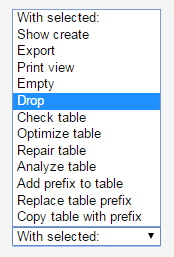 Choose the Drop action from the actions dropdown list. Then click on Yes button. You’ll see the notice that will inform you that the database was dropped. Make sure that you have a safe backup copy of your .sql database before you drop the existing database. Now click on Import tab. In the opened window browse the .sql file that was backuped earlier. Instantly it will be imported. Now you’ll have to input your website’s address in the address bar of your browser. 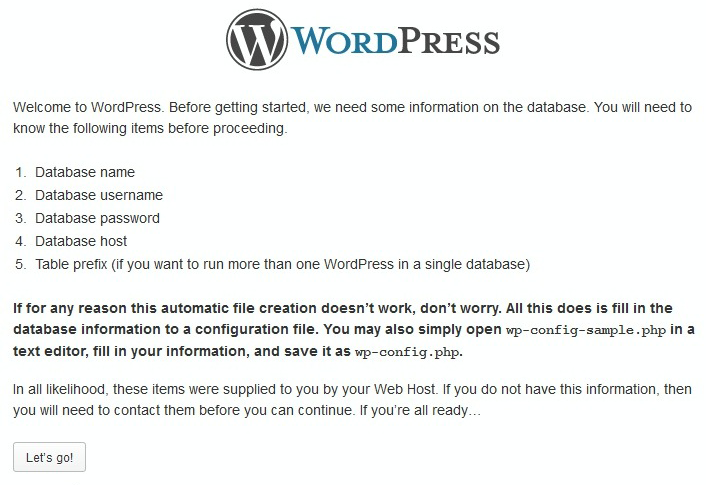 You’ll see the common steps of WordPress installation. 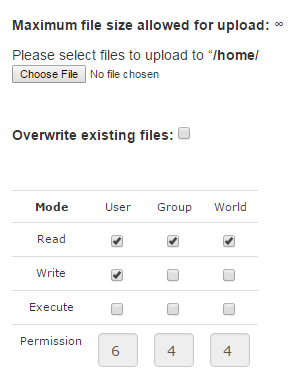 Fill in all the necessary fields to provide your database name, user name, and password. Click on Submit button and run the installation. When everything is set, you can click on Log In button and log in to your website. This tutorial is based on Monstroid2 Multipurpose WordPress theme.